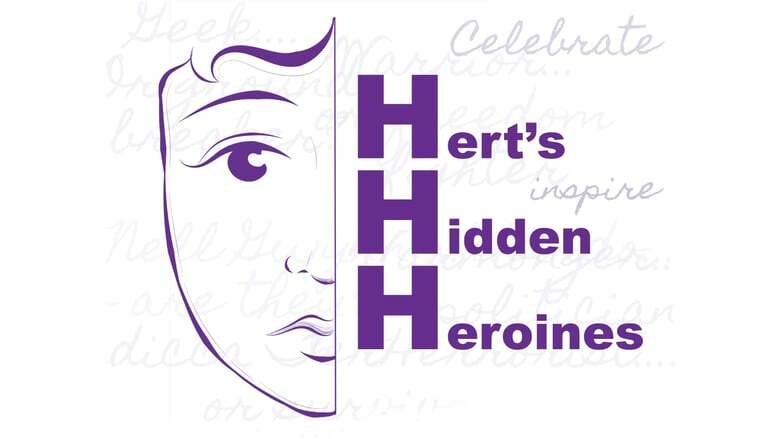 The Hertfordshire Hidden Heroines Project Flyer. Annie Swan, a Scot, was a journalist, suffragist and celebrated writer of women’s fiction when she came to live in Hertford around 1910. She played a huge role in the life of the county during the First World War, culminating in a little-known mission to the US on behalf of Britain. She set up arrangements for receiving Belgian refugees in East Hertfordshire at the start of the war, and later in the war as food shortages began to bite, she set up a community kitchen, to provide affordable meals. In 1918, when Britain’s food stocks were severely depleted, she was commissioned by John (39 Steps) Buchan at the Foreign Office to go to the US and tour the states, urging them to send food to the UK. She had the backing of Herbert Hoover and was very successful, with extra food crossing the Atlantic by the autumn of 1918. Playwright Kate Miller told us about these “remarkable women I’ve come across while researching into the First World War in East Herts. Both these women are main characters in a play we will be touring in October, entitled ‘Seeing It Through”.